Following his resignation as Foreign Affairs Minister accusing Edgar Lungu, State House and government of gross acts of corruption, Harry Kalaba is beginning to pay the price for his decision. 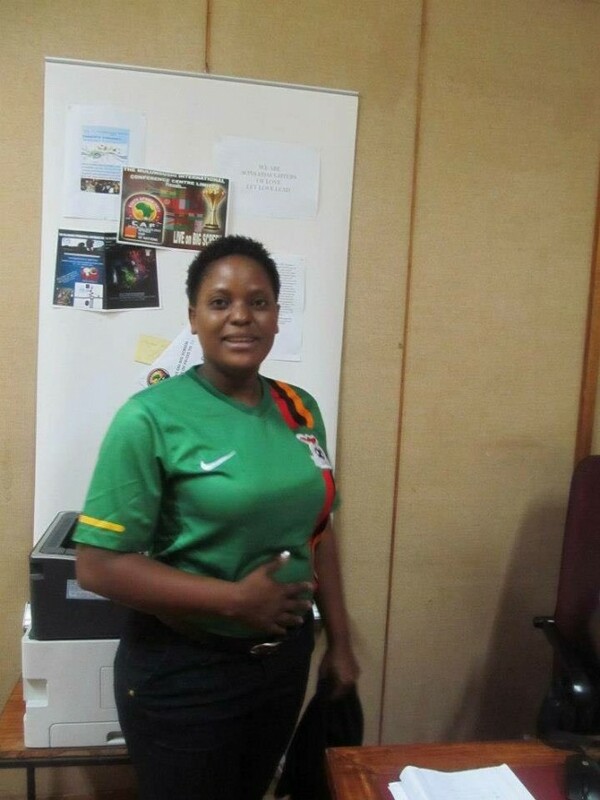 His elder sister Chimese Kalaba (in picture below) who is inBrussels, Belgium as a diplomat has been recalled. Other government officials related or associated with Kalaba have also either been recalled or fired. Zambia’s Ambassador to France Humphrey Chibanda who is also accredited to Spain and Permanent Representative to the UNWTO has been recalled. Chibanda hosted Harry Kalaba prior to his resignation during his private to visits to France and Morocco. Ministry of Foreign Affairs Permanent Secretary, Lombe Chalwe who presided over the ministry has been shunted to only handle international and foreign relations while a new Permanent Secretary has been brought in. Ronald Simwinga is the new Permanent Secretary of Foreign Affairs and also allocated with powers of the controlling officer for the ministry. Simwinga is also in charge of day-to-day operations of the ministry. Kalaba’s road sub-contracts in Luapula are also being reviewed with a safe way to cancel them.